I have used Tayna for my batteries for the last 4 years, excellent company, excellent product. 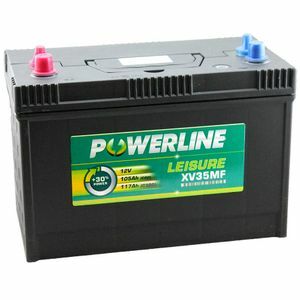 Very fast delivery battery seems fine but time will tell. The battery is excellent, it was delivered next day after ordering. The staff when we 'phoned with a few queries were really helpful and we would deal with them again or recommend them without hesitation. Well packed and delivered rapidly, batteries work well.